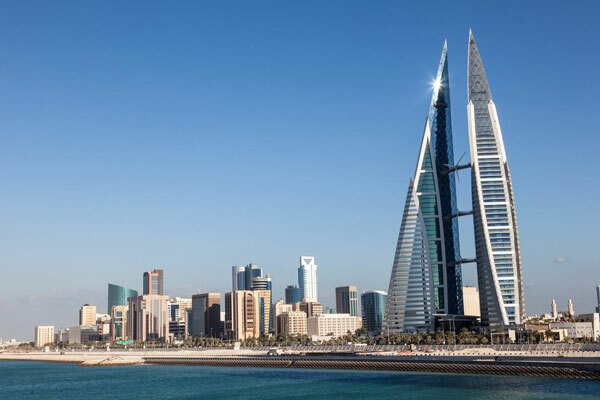 According to experts, Bahrain faces significant challenges with traffic congestion - with a limited bus-based public transport network and a rapidly growing urban population. On the achievement, Alex Sinclair, the director of engineering at Idom, said: "Being shortlisted for the ICE awards is a huge honour, especially given the high level of competition. It is a great recognition of the work of the whole team involved in the project." "Idom's team of engineers has extensively researched population movement, travel habits and key transit corridors and devised a solution to meet the city’s economic, environmental and social objectives, by developing Bahrain’s first mass urban transit network," he noted. "The delivery of this project is important to the development of Bahrain and its economic future," remarked Sinclair. "From an engineering perspective this project is a complex one as it entails designing an elevated metro system through an existing built-up city in which there are already competing demands on space - but it is completely achievable with the will and participation of all stakeholders, and the end result will transform the way of life for the population of Bahrain," he noted. "To ensure that this project is a success, our team has worked closely with stakeholders to make certain that we are capturing all the data necessary to help build a complete picture; this also includes accommodating future plans for highways, housing and commercial developments," stated Sinclair.